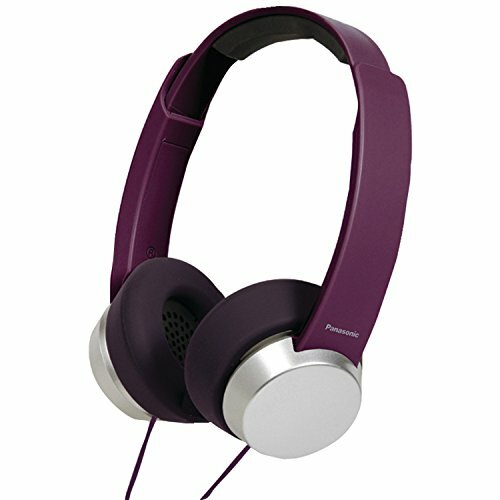 Panasonic Street Style Monitor Headphones with remote and mic for major mobile phones. Double-sided cord and comfortable, soft silicone headpads and earpads. Extra adapter for Nokia and other selected models included.